In our Aquatic Therapy in McAllen and Weslaco, we use water to assist patients with pain reduction, joint motion, inflammation, and general strengthening. 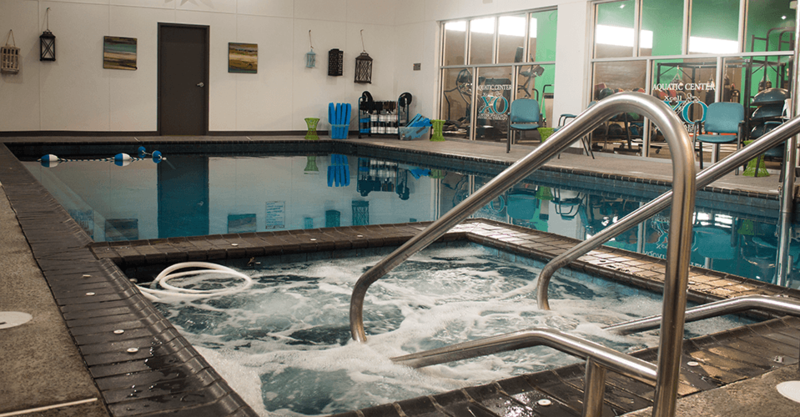 Our expert Aquatic therapy in McAllen consists of an exercise program that is performed in the water under the care of a Licensed Physical Therapist. This type of therapy uses the physical properties of water to assist the patient with pain reduction, general strengthening, improving joint motion using gentle resistance or assistance, and gentle compression to areas with inflammation. The pool is a great place to facilitate relaxation while still being supported by the water. Aquatic therapy reduces the weight put through the spine and joints for improved walking, movement, and strengthening. This precise therapy treatment is highly recommended for osteoarthritis, rheumatoid arthritis, psoriatic arthritis, back pain, fibromyalgia, and other chronic pain and debilitating conditions. 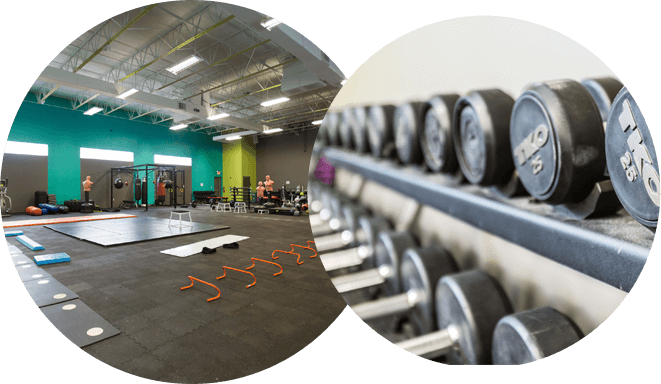 Xcell Orthopaedics Physical Therapy is a leading provider of physical therapy services in the Rio Grande Valley. We deliver expert care to patients with functional problems due to arthritis, sprains, strains, fractures, and other injuries. Our experienced professionals in Aquatic Therapy in McAllen and Weslaco will evaluate, diagnose, and treat your condition using the latest technology and techniques. We use specialized exercises to help the tissues around the knee heal faster and promote appropriate function. Contact your doctor to get a prescription for aquatic therapy in McAllen and Weslaco at Xcell Orthopaedics.